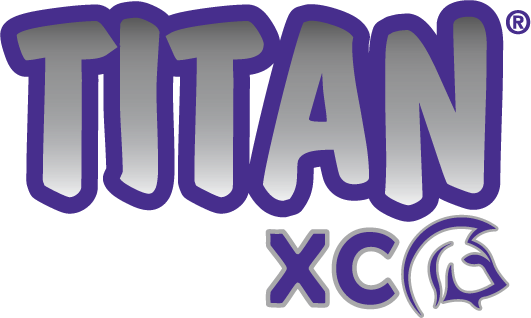 Titan XC is now available from Loveland Products! 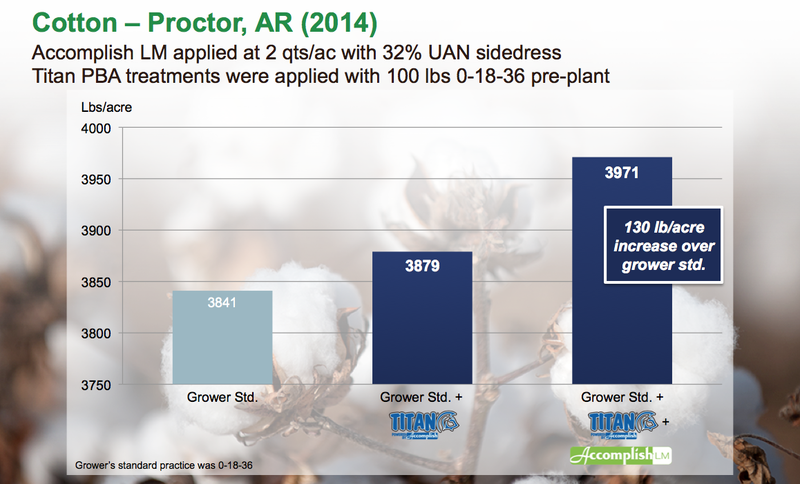 Designed to improve dry fertilizer efficiency, Titan XC is a new, next-generation biocatalyst for dry fertilizers that ‘unlocks’ applied nutrients, making them available more quickly so that more of them are taken up by plant roots. It is extra concentrated for easier application and superior impregnation onto fertilizer prill. Extract Powered by Accomplish™ (Extract PBA), a new product manufactured by Agricen for nutrient release from crop residues, is now available from Loveland Products. Whether you’re looking for ways to enhance your sidedress nitrogen application or improve your fall fertility program, Accomplish LM and Titan PBA offer a cost-effective way to maximize nutrient release and ensure that the nutrient needs of your corn and other crops are being met. 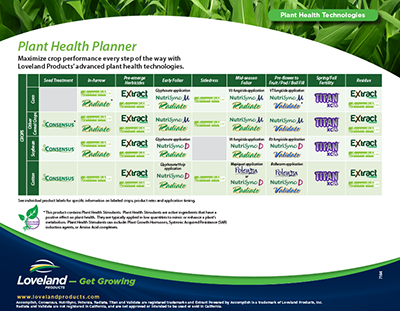 Find out when to use Accomplish LM and Titan PBA by downloading the new Plant Health Planner from Loveland Products. With bumper crops driving commodity prices down this year, some growers may be tempted to cut back on their fall dry P & K fertilizer application. Find out why cutting back on fertility might not be a good decision, and what you can do this fall to ensure a good crop next season. 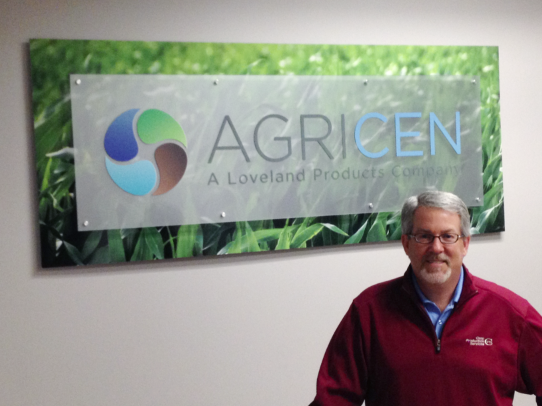 We are excited to announce this morning that our long-term partner, Loveland Products, has increased their strategic investment in Agricen, acquiring a controlling interest in the company. They have also taken an equity stake in Agricen Sciences, our sister company.